Which of these foreign movies do you like the most or think might interest you? Did you know there is a whole literary genre called "ultra-short stories"...? Any tips for any good multiplayer online games? Your Favourite Word Of The Moment? I Nominate WIDDERSHINS! 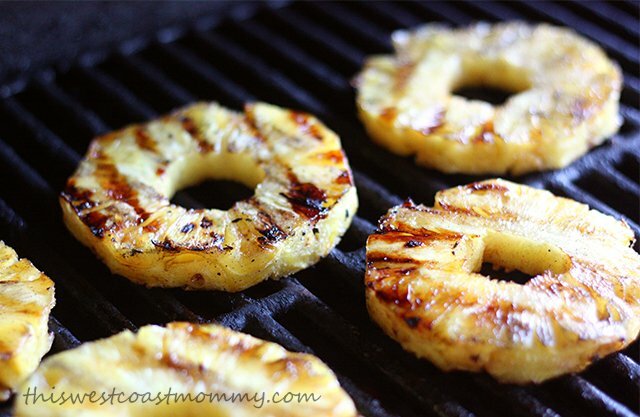 Ever put pineapple slices on the grill? Everyone planning a nice Easter? Have you ever watched this movie: Letters from Iwo Jima ? Do you like females from Asia and Africa? Have you seen or tried this Trader Joe's Egg nog Liqueur ? It's soooo good! Will you be attending a 4th of July Fireworks show tonight?